With Love Grandma written by Helen Foster James. This touching tribute to an Auntie's love celebrates the sweet bond between an aunt and her little bunny. From tender snuggles to play and giggles, author Helen Foster James and illustrator Petra Brown capture the unique relationship in loving color. I am proud to introduce Big Bear and Little Bear. They appear in my new book 'When The Wind Blew'. 'When the Wind Blew' is available to buy now! Published by Sleeping Bear Press. New Pixie Collection added to my store - printed, signed ACEOs / Trading Cards and 6" x 4" signed prints. Check out my updated portfolio with sample works from all the new books. Petra Brown has been a children's book illustrator since 2006 when her first picture book 'If Big Can... I Can.' written by Beth Shoshan and published by Meadowside, was shortlisted for the Booktrust Early Years Awards. 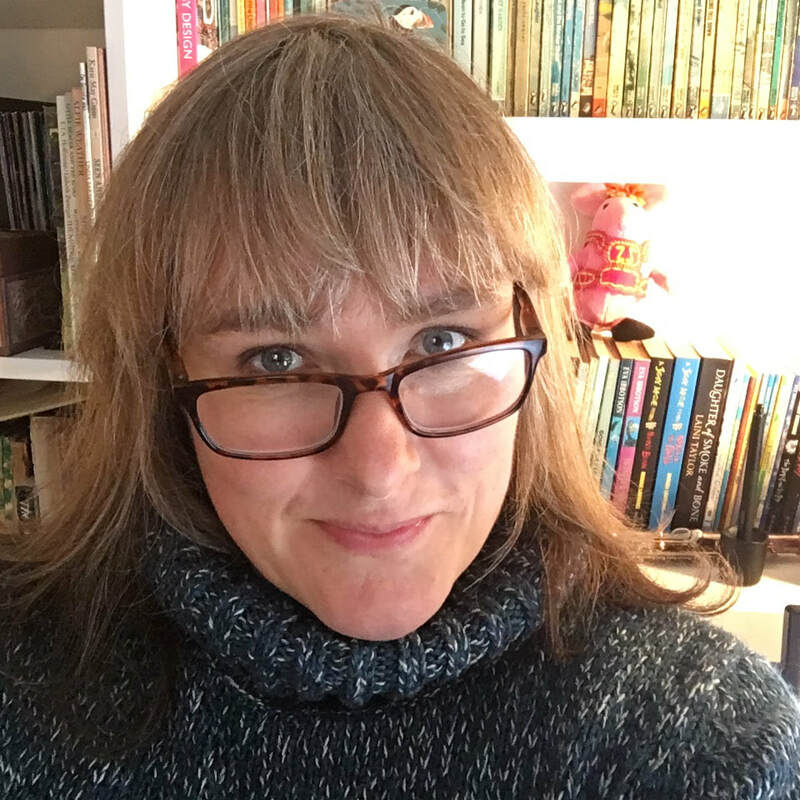 Since then she has produced illustrations for Simon and Schuster, Sleeping Bear Press, Random House Spain, Usborne, Templar, Scholastic, Egmont, Franklin Watts, Gomer, Gwasg y Bwthyn, Meadowside, Tiger Tales, and Cat's Pyjamas. Petra's Portfolio on the Plum Pudding website and Licencing.